Adding beautiful post caps to your deck railing system can increase the architectural and stylish appeal of a house. And does not matter where you live: in a city or in country. 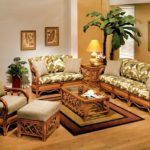 Actually, this element of furniture can add a finished quality to a variety of yard or garden projects. There are many kinds of post caps: copper-clad ball top for your mailbox, flat bottom caps for your picket fence posts or oak pyramid for the fence you can buy and use for your outdoor project. 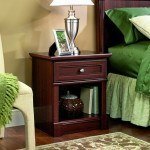 This element of furniture is handsome and sturdy. It can capture design sophistication and attention to details that shows the classic architecture of old America. 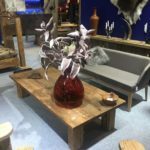 This furniture is made with metal, wood, or glass. 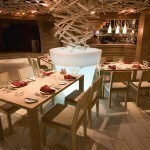 For their manufacturing premium-grade wood is used, such as western red cedar, mahogany, redwood and treated hem-fir. Wood post caps are both decorative and protective, preventing decay of the elements. This type of outdoor and inside things can finish the style of fences, lamp posts, mailbox posts and deck railings. 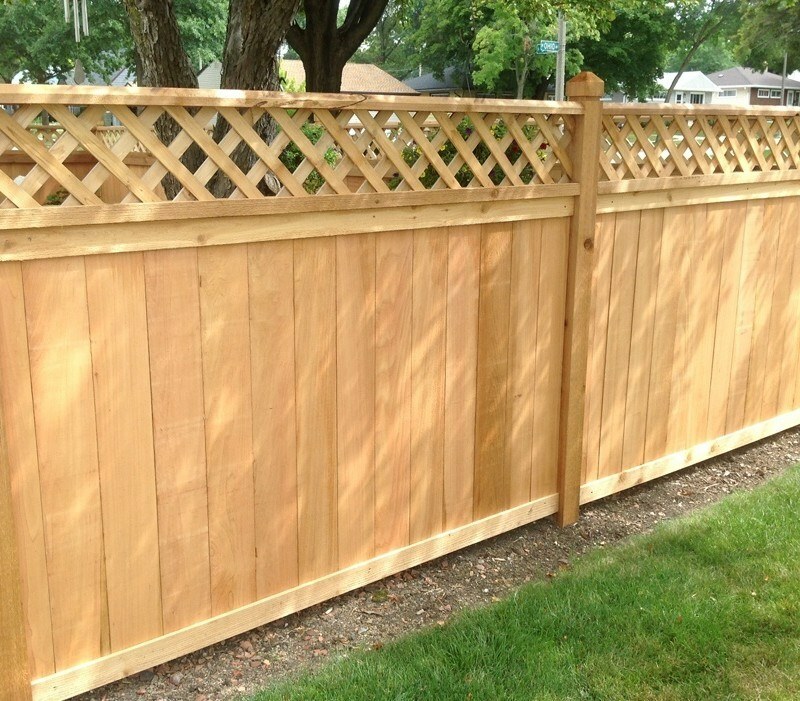 Wood fence post cap play an important role – it divert water and snow from causing the end grains of your posts to split and decay. In the store you can find different color and shapes of it. You can choose any size if you want, such as 3×3 or wood fence post caps 6×6. They can screw onto the timber posts to give them a better look and protect the wooden timber posts from weather. The most popular wood for making these items in the country is pine. 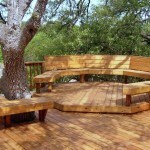 This material must be protected from termites and be treated with a water repellent, which can extend the wood’s life. Pine is the cheapest among the various wood. The practicality of this type of tree — a fast-growing. Another specific wood for making post caps is spruce. 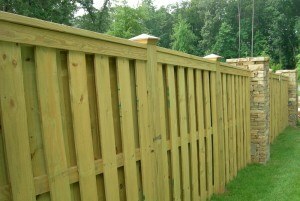 It can be pressure treated; it is most often used in prefabricated fence panels and cross sections for fence post caps. 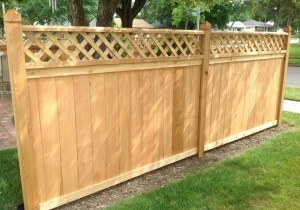 South American Woods – are the most durable and beautiful fences and post caps; they include Ipe, Tigerwood and Brazilian Cherry, which are very dense. The big downside of these woods is their high price and environmental arguments. If you still want some exotic round wood fence post caps, you can order them and complement with different light or other additional elements. 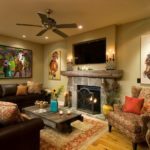 You can make your yard unique and beautiful only choosing exotic wood or extraordinary shape or light. Experiment! «Which Wood for Colored Wooden Chairs Is Most Used? How Often Restaurants Use Outdoor Wooden Chairs Today?